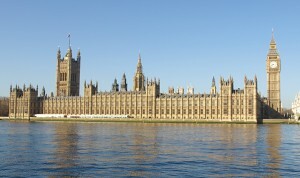 Security guards at Westminster Palace are to ballot for industrial action. The PCS members are angry at changes to break times, increased workloads and management’s refusal to reinstate a member of staff. The union also wants the employer to settle two cases involving PCS reps and to end the “culture of fear” which has been created by “overzealous” management.